As you may have heard this morning, the U.S. Postal Service just announced that starting in August, they’re planning to end Saturday mail delivery in efforts to reduce costs. Although the Postal Service would continue to deliver packages six days a week, this plan would eliminate the delivering and collecting letters and other first-class mail. This may come as sad news for some of us. I love checking the mail everyday for free samples! And I kinda feel if they are going to be out delivering packages anyway.. they should just bring the mail along. But this may have to go through congress so who knows if it will actually happen or not..
1 comment on "U.S. 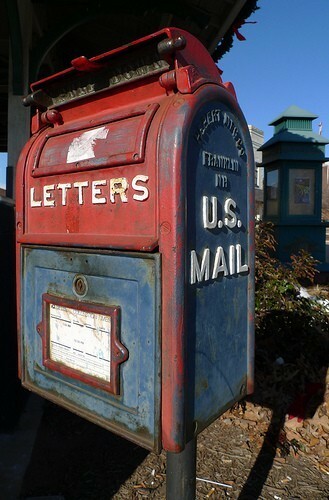 Postal Service News Flash: Saturday Mail Delivery & Collection Ending in August"